We couldn’t be more excited and thankful to add Chelsea Steiner to the Mission Haiti Medical team. 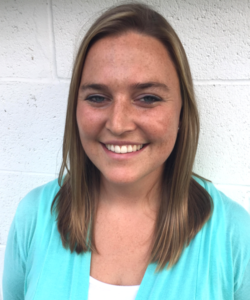 Chelsea is our new Development Director who you will, no doubt, hear more from in the future. In the meantime, we want to share a little about this impressive woman whose passion for Haiti and our mission is palpable. Chelsea comes to us from Lebanon, Ohio where she studied at Eastern Kentucky University and received a Bachelor’s Degree in Communication Studies. After graduating, she worked with a national non-profit where she was able to work in development and learn valuable skills in fundraising. 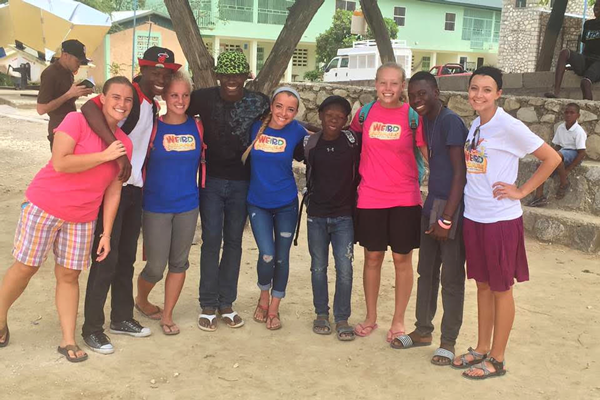 Since her first mission trip to Haiti, Chelsea’s heart was forever changed, and she knew she wanted to serve the Haitian Community. Her first short-term mission trip in June 2013 opened her eyes to the community of people that she would soon come to know and love. She went on a few more short-term mission trips, and Chelsea knew she was being called to serve the Lord long-term. While in Haiti, Chelsea experienced the language, culture and daily life of the people. She has seen first-hand the beauty in Haiti as well as the needs. After living and serving in Haiti for two years, Chelsea felt she was being called home to support Haiti state-side. In addition to Chelsea’s love for Haiti, she has always enjoyed working with the youth. She has served in her church’s high school ministry and has also been a leader in 4-H. Family and friends are very important to her, and she feels very blessed that she can live close to home while still being able to serve and connect with Haiti in this new way as MHM’s Development Director.